It’s been a long while since I’ve done a roundup of Starbucks in the news. However, these news stories caught my eye. Big Roastery Coming to Sunset Park. I don’t know more than what’s in that article, but if that’s right, that IS big news. A huge Roastery in Brooklyn is definitely news. There has long been discussion of more Reserve Roastery locations opening. Consistently, I hear (I mean as loose gossip) that a Roastery in Japan is in the works, and up until this above news story, there were vague conversations about another Roastery in the United States. Maybe it will be Brooklyn? 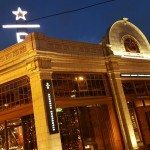 You can find past articles on the Seattle Reserve Roastery and Tasting Room here. 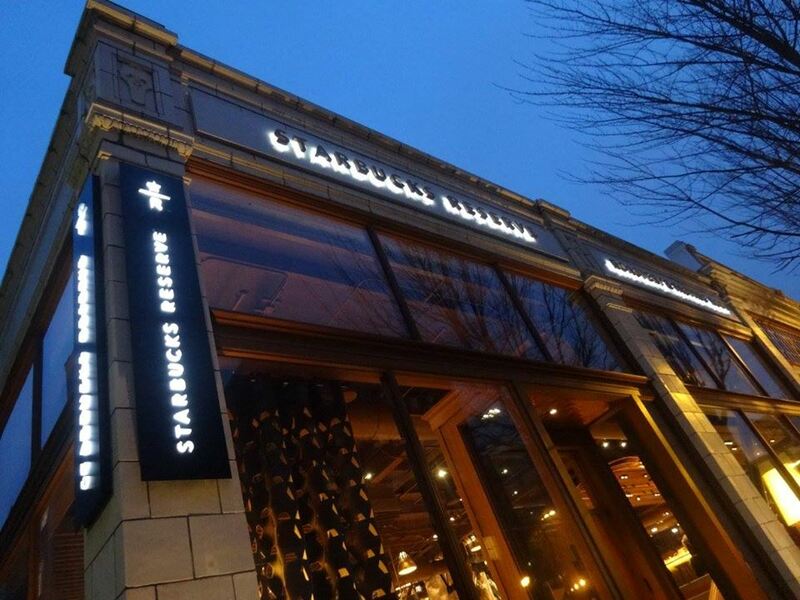 Starbucks Reserve: A cross between a private club and a chemistry lab. Last but not least, Starbucks has greatly been expanding the number of Evenings Starbucks locations. For those who don’t know, an “Evenings” Starbucks offers beer, wine, and small plated foods not available in a core Starbucks store. With mixed reaction, apparently Phoenix will be getting 15 Evenings stores? Starbucks move to serve beer, wine divides coffee loyalists. This is up for discussion! What do you think of Brooklyn as the next Roastery location!!?? I might need a trip to the East Coast. Just off the top of my head I’m thinking… “wouldn’t a mini Roastery in Downtown Disney… now called Disney Springs… be fun”… I can dream, right? Disney location already pays so much rent. Over a million dollars a month.. think they just want to get as many people through it/service customers as possible. What does everyone think of the evening stores? Is it weird taking the family inside while others are having beer and wine? Just wanted to know as they are trying to open more locations near me. Thank you. I’m sure these Roasterys are huge money makers for Starbucks. Very capital intensive. 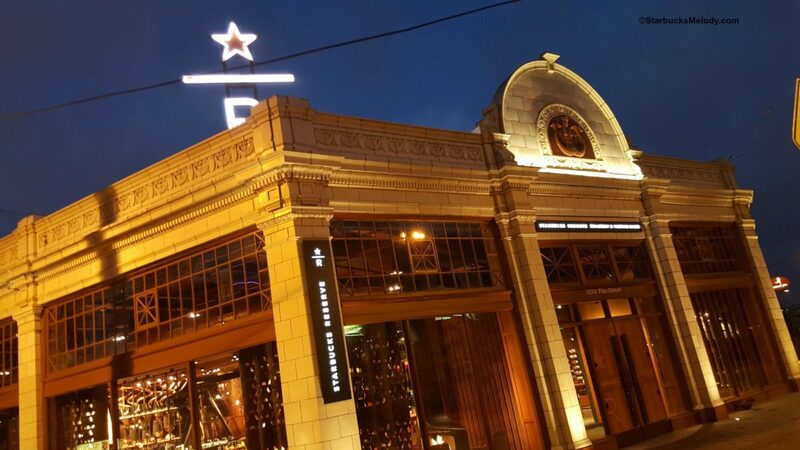 Starbucks probably sunk $6-7M into the Roastery in Seattle. Average sale is probably around 7.50 versus say 4.00 for a typical Starbucks. And there is always a line.